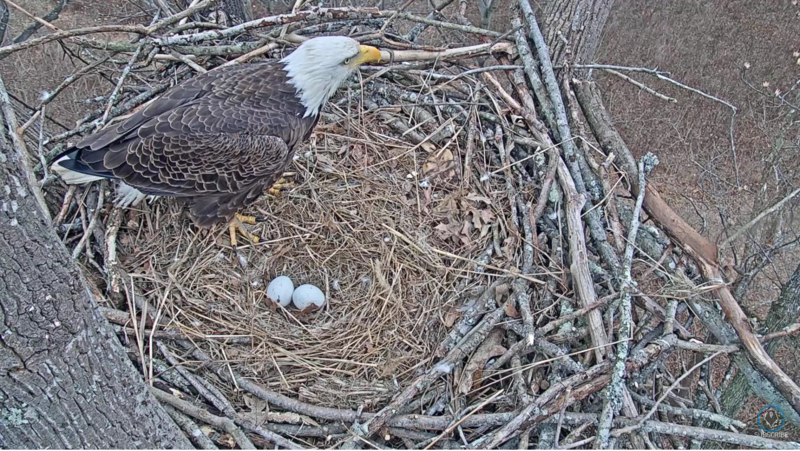 The second egg was laid February 3. 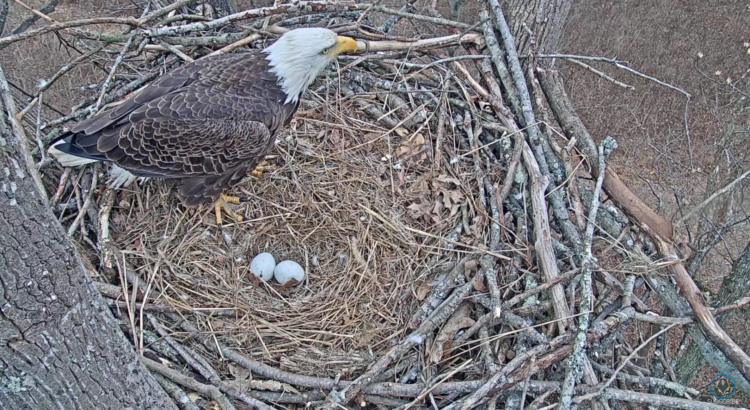 The Port Tobacco Eagles Have Three Eggs!! !